While you’re probably familiar with writing a song (the intro, the verse, the chorus, the bridge, for example), you may not be as familiar with the two unique copyrights that exist within that completed song. Knowing how these two separate assets co-exist is essential to understanding how they earn unique types of royalties for each use of a song. While understanding these two copyrights may seem more complicated than the creative process of crafting a song, it can be a huge benefit when you can access any royalties earned. A song is divided into two parts: the composition, and the master recording. The composition is the original idea of the song put in some tangible form, such as lyrics and chords written on paper. 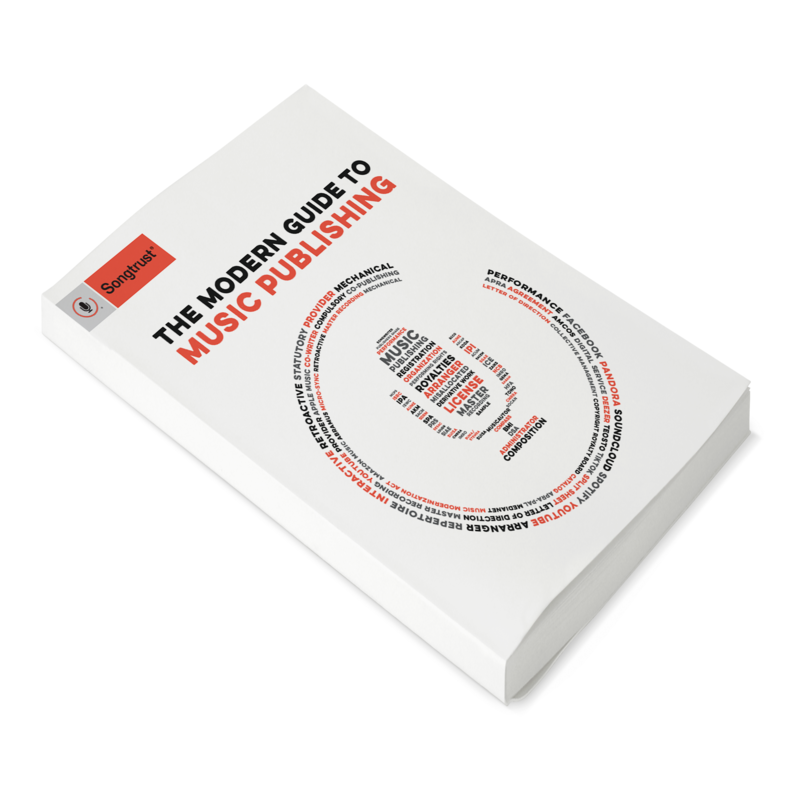 Publishing is a system of registering compositions and collecting royalties for compositions. Songwriters and publishers are responsible for managing their compositions. The master recording is the final audio recording of a song, also known as a mechanical reproduction of the composition. Labels and distributors manage, distribute, and collect mechanical royalties for master recordings. Artists and/or labels are responsible for managing their master recordings. After differentiating the composition and recording, it’s necessary to divide these assets into unique rights inherited by each ownership. Owners of compositions inherit both performance rights and publisher mechanical rights. Owners of master recordings inherit both master mechanical rights, and master performance rights (also known as neighboring rights). Songwriters and publishers inherit performance and publisher mechanical rights. Overall, artists and/or labels inherit master mechanical and master performance rights. Each owner inherits rights, and thus earns royalties whenever the song is used. Songwriters and publishers collect their respective shares of performance royalties from collection organizations and mechanical royalties from mechanical agencies. Artists receive their master mechanical royalties from their label and/or distributor, and their master performance (neighboring rights) royalties from their local neighboring rights organization. For example, the U.S. has a non-profit neighboring rights organization called SoundExchange that pays master performance royalties to master recording owners. The UK’s neighboring rights organization is known as PPL. It’s important for creators to understand the more intricate details that follow after the creation process of a song - this knowledge not only helps you establish yourself as a professional, but also gives you insight that can lead the important decisions about your career. It doesn’t stop here though - to learn the "the further breakdown of your songs, and the different revenue streams that come from the different types of royalties generated from your songs - read here.